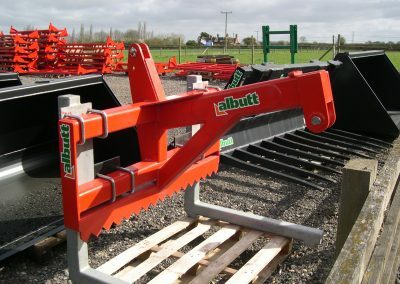 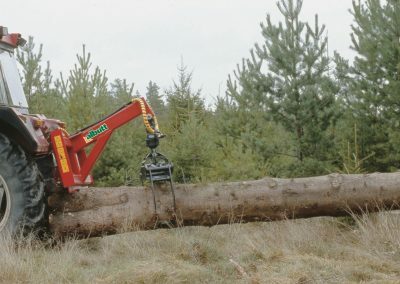 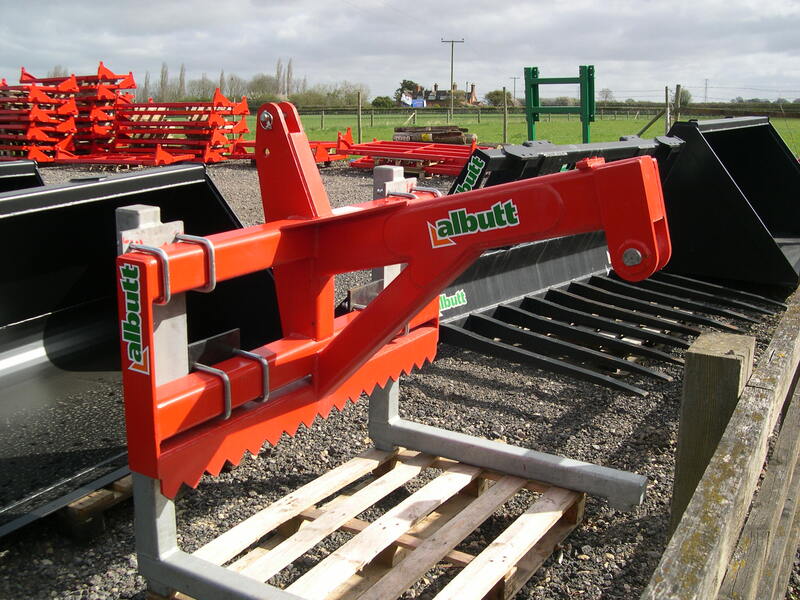 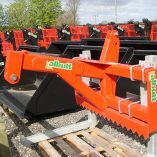 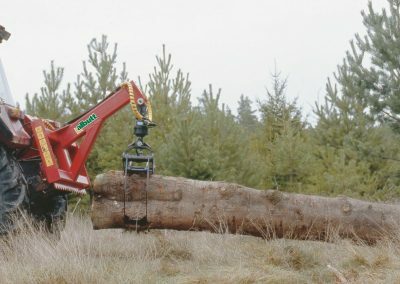 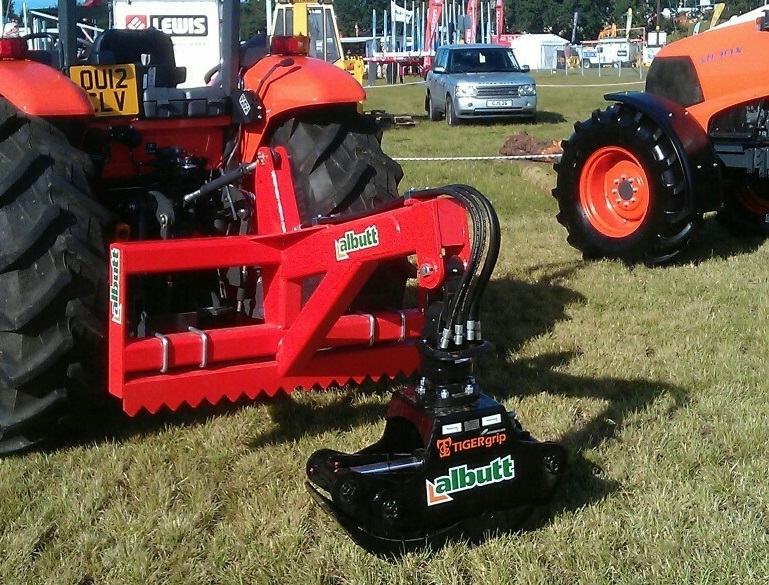 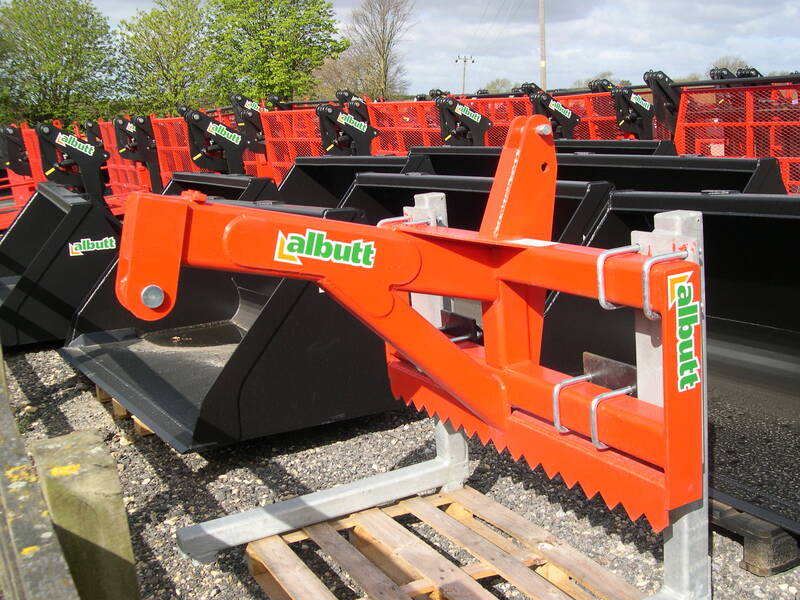 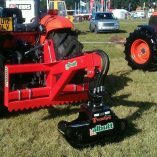 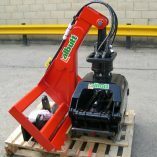 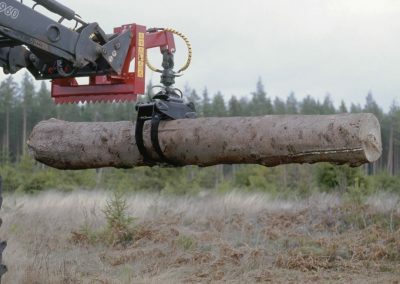 The Albutt LG series of timber grapples are designed to be used with telehandler, loader or tractor 3 point linkage. 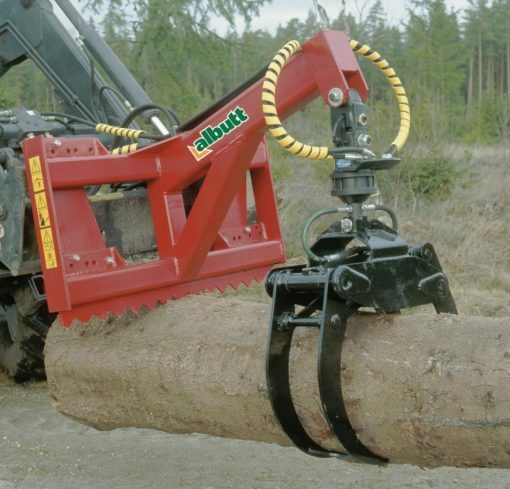 The attachments have a lift capacity of 2.5 & 4.0 tonnes. 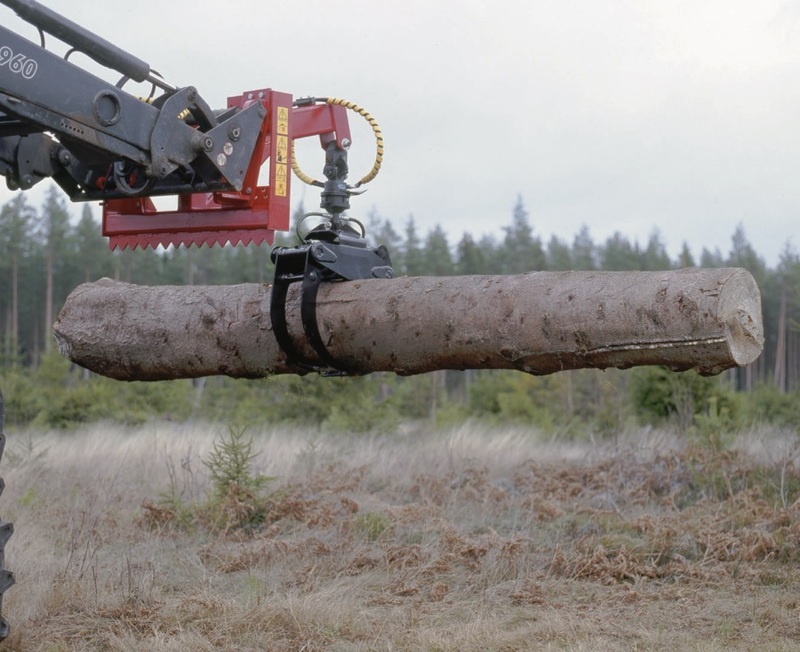 The grapple has a rotate function allowing timber to be positioned when loading timber trucks.Grapple arms are manufactured from Strenx high tensile steel for high strength and long term reliability. 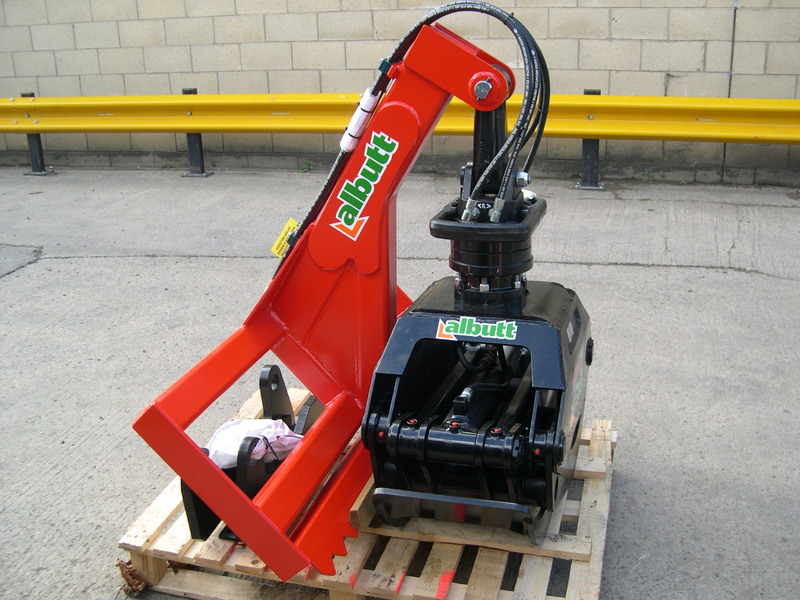 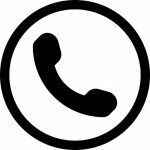 Two hydraulic services or a change over valve are required to operate both grapple and rotator.